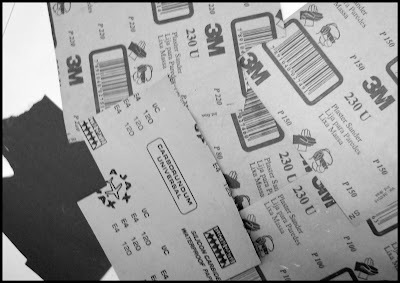 Quite an exciting project, but just as time consuming and laborious too. 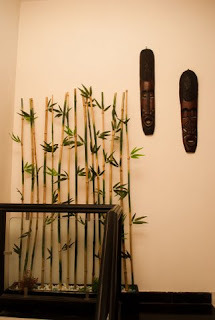 The need was to make a bamboo unit to fill up a non-intrusive wall space.This is something that my friend saw at a showroom and wanted us replicating it. Since we were already working with bamboos on a different project, we jumped at the opportunity after browsing through some images on the net. 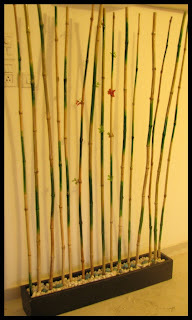 Bamboo as a raw material is readily available, inexpensive and is easy to use These bamboos are less than an inch in diameter. The hardest part of the project was to sand the bamboo stems to remove the waxy outer coating and to achieve a smoother surface. The slowest part of the project was the time it took for the oil paint (green) to dry. Once dried, it was varnished. A hole was drilled in each of the nodes in the bamboo for a leaf to be inserted. The bamboos were made to stand by screwing them onto a wooden plank. The base is a regular black box made from 19mm plywood planks. The planks were joined together using 2 inch screws. No other fancy joining technique used. The insides were painted black while the exterior was covered with black laminate. The box was stuffed with thermocol after placing the bamboos in place and finally covered with pebbles. Only thing missing is the bamboo leaves. 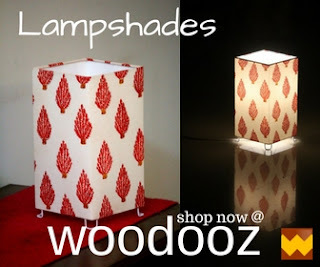 We delivered in late in the night yesterday and so, we are yet to get a full fledged feedback. We are sure some changes here and there would be required. Will follow up. 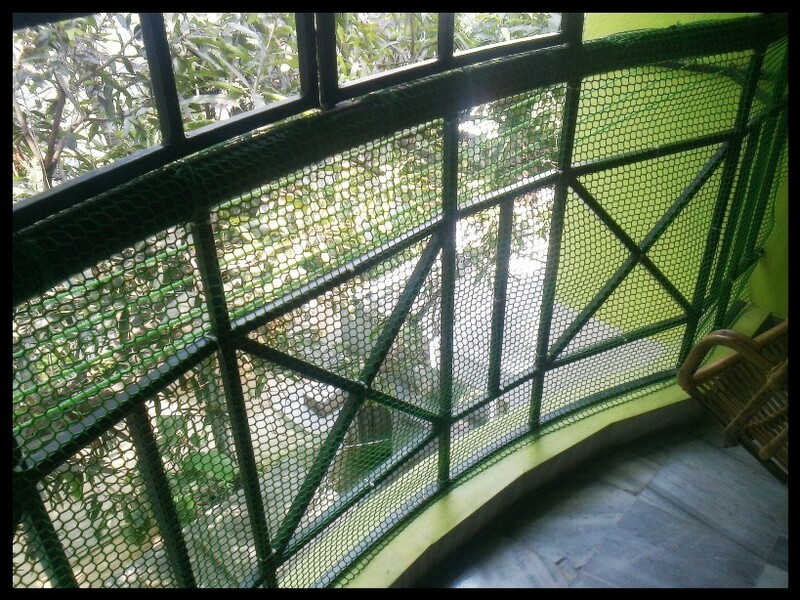 And considering we have been onto this for the last 45 days, we are gonna take a well deserved two weeks break from woodworking :)... So,here it is - a bamboo room divider. P.S. 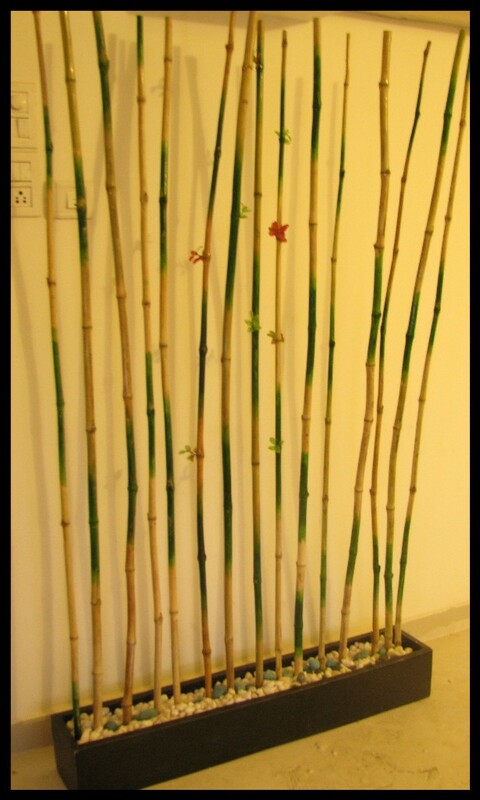 Do you know where we can find artificial bamboo leaves in Chennai ? Would appreciate any pointers in this regard. Though we didn't build anything here, this DIY deserved a post merely for the functionality it offered and the ease with which baby proofing can be achieved. We thought some might even benefit from it. 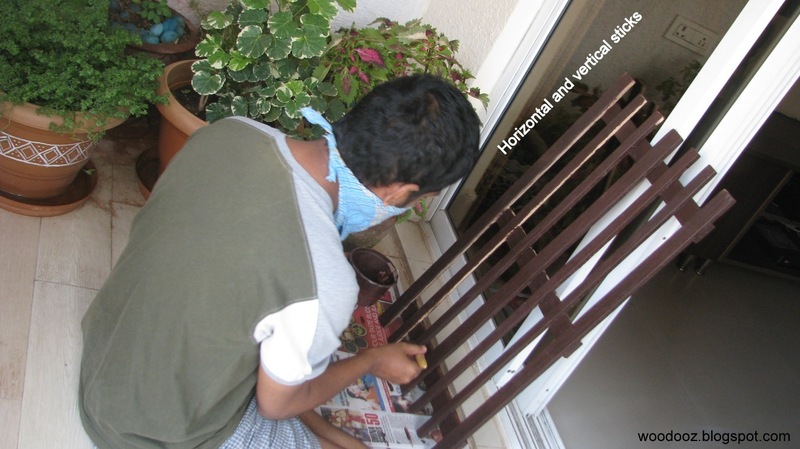 The mesh can be secured to the balcony railings using plastic tags. No fancy tools required. The fiber mesh is a good alternative to rusty iron / steel meshes or the clumsy nylon ropes tied between railings. 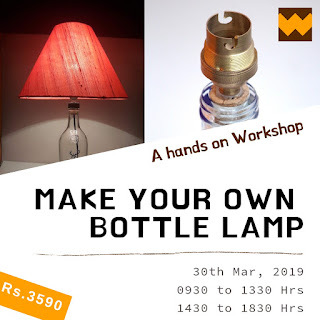 It has a plastic feel to it, is flexible and quite strong, can be trimmed using a pair of scissors, and comes with very reasonable pricing. So, if you have wide railings, here's an easy cost-effective way to cover the gaps. I am very excited about getting my hands on some needles and thread this time. 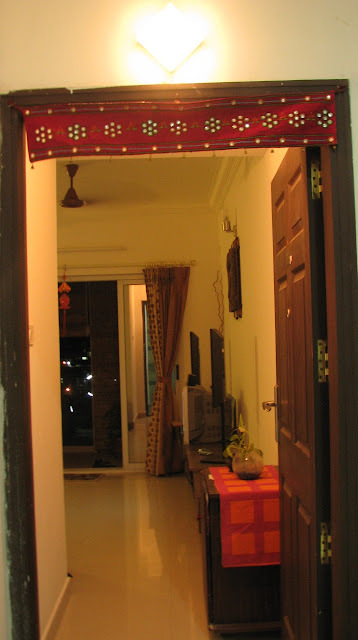 We were needing a traditional looking door hanging and I decided to make one. I spent some time in choosing the color of the fabric and the thread. My obvious choice was to go with a red fabric with traditional colors like chrome yellow, turquoise blue and leaf green. Things one would need are: Embroidery hoop/ring, needles, Floss/color threads, scissors, fabric, decorative mirrors, golden bells (I got them from RS Stores, LB Road, Adyar). I started the project by sticking a sheet of newspaper at the back of the fabric basically to make it stiff. We had a simple design in mind and started with the borders in black. The design you see has back stitches in black and cross stitches in green for the borders. The second layer was done with chain stitches in blue. I filled up the center by sticking the mirrors to form a pattern and outlined each with Abla embroidery. It was a very time consuming exercise but it was worth it. As there was a lot of gap between these mirror patterns, I filled it up with small flower and leaf designs using chain and fish scale stitches. The outcome was decent enough and we hung it in our door way. 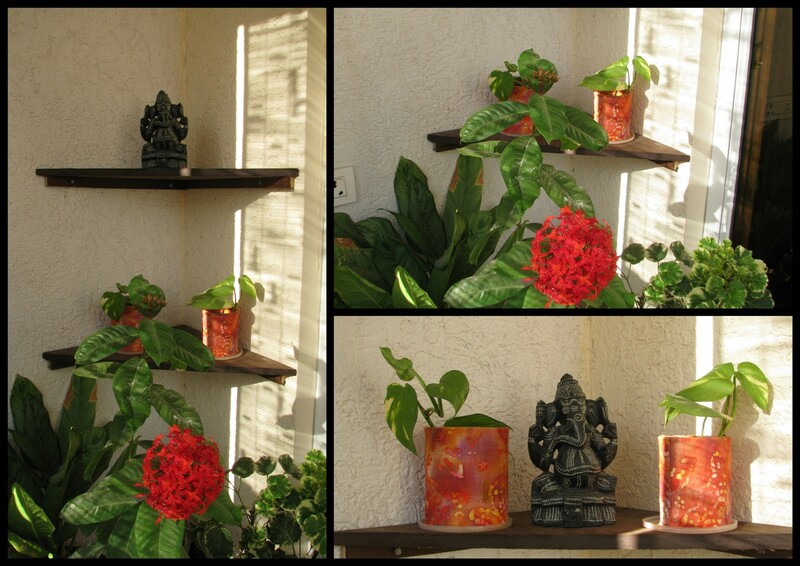 I feel little satisfied and nice every time we step into the house and see some vibrant colors warmly welcoming us. It was a great experience and now I am simply thinking of the next idea. 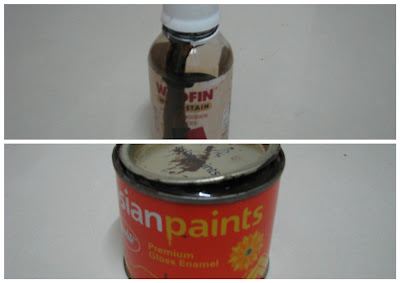 What is the difference between wood stain and paint ? 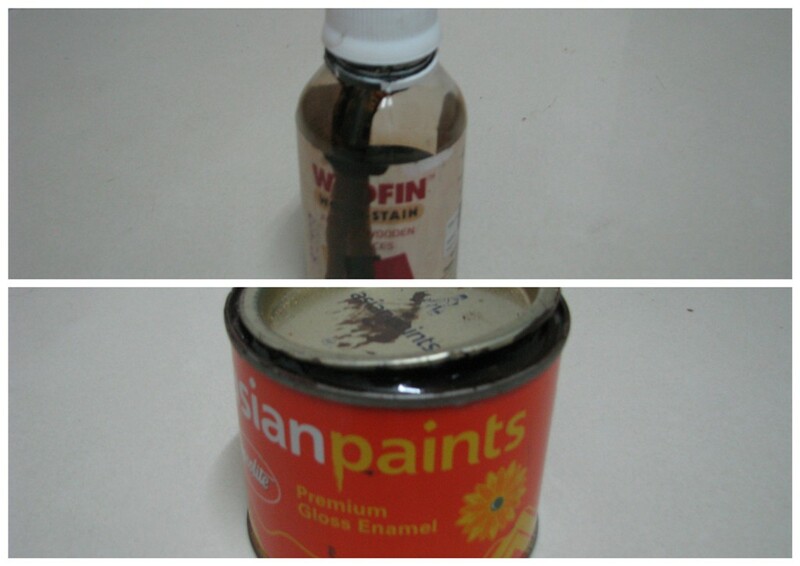 Wood stains and paints are similar in one sense that they help add rich color to wood. However, there are quite some differences that exist in the look and feel they offer and the application procedure. Paint forms a thin film on top of the wood on which it is being applied. Because of the formation of the even layer, the wooden piece gets a consistent look across its surface. This layer helps hide the blemishes on the wooden surface, which in turn eliminates the need to sand the wood with multiple grades of sand paper. Since the wood may not take in paint homogeneously across its surface, it is recommended to use a layer or two of primer before application of paint. The primer allows for uniform absorption of paint thereby giving the wood surface a smooth unvarying finish. Paints and primers normally have high drying time (close to 8 hrs or more) and are usually applied using brushes. Here is a short tutorial on how to use primer and paint on wood. Wood stains, on the contrary, allow for the grain patterns on the wooden surface to be visible and enhanced on application. 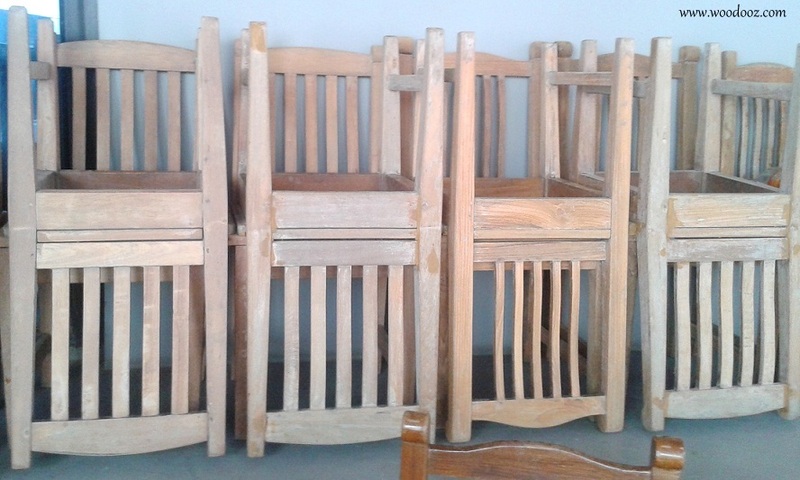 They fill in the pores and grooves on the wood thereby taking in the shape of the stained material. 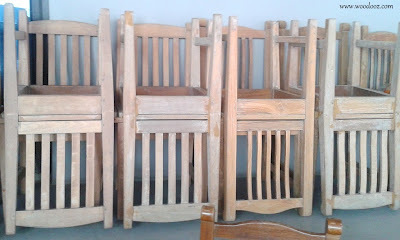 Since stains make the grains (and also the scratches) visible, it is necessary to sand the wooden surface to ensure there is absolutely no scratch / blemish on it. Stains may be directly applied on the wooden surface using a sponge or a clean rag cloth. However, as in the case of paints, the wood may not absorb the stain equally along its entire surface and hence the use of sealers is recommended before the application of stain. Sealers form an invisible film on the wood thereby allowing for equal absorption of stain. Stains have a quick drying time, somewhere between 10 to 30 minutes. Paint / stain only add color to wood and does not protect wood. A final coating of varnish is usually recommended. Paint / stain is a personal choice and depends on the kind of look and feel one desires. What is a pilot hole ? How to install Euro hinges ? How to install a glass door ? Child safe door barriers or safety gates / picket fences are a must in homes with little babies and toddlers. They are very effective in keeping kids away from areas within the home they are not intended to be in. At the same time, these baby proof doors also help create a safe boundary, within which kids are free to roam about and play. Potential areas where the babies need to be kept away from are the kitchens, balcony areas (learn how to baby proof your balcony) and stairways. This DIY door barrier / picket fence was built to keep my niece away from the kitchen especially when the grinder is on. We built this fence using wooden sticks that are about 2 inches wide and half an inch thick.Considering it was supposed to be baby safe, the first thing I did was to ensure all the edges are made blunt and the surface is smoothed using sand paper. The wooden sticks were nailed together (7 vertical sticks nailed / screwed onto 3 horizontal sticks). We made two similar gates which we joined together using regular door hinges in order for the doors to half open. What you see below is work in progress for one of the gates. 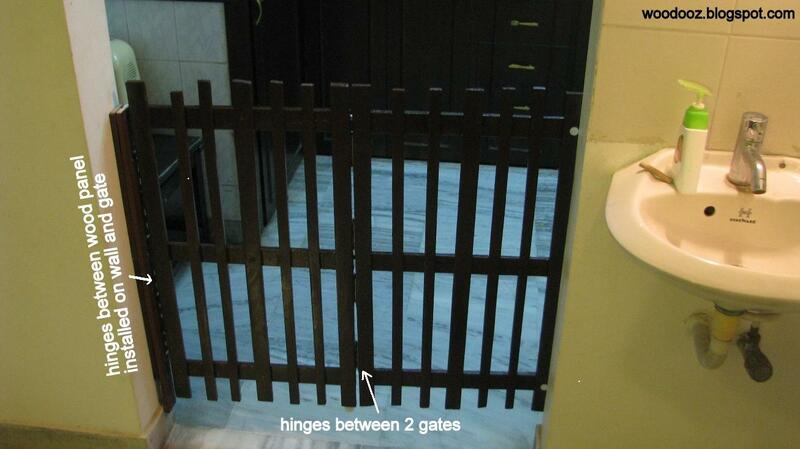 The gate was painted (learn how to paint wood) and varnished for protection. 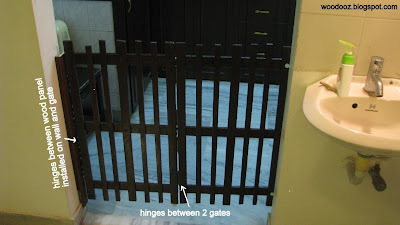 The two gates were joined together using hinges and one side of the gate was fixed (again using regular door hinges) to a wooden panel installed on the side of the wall. You can see a break in the middle of the gate indicating the hinges (marked in the picture below). As you can see, we had to coordinate the color to ensure that it matches the kitchen cabinet colors. Fortunately for us, the kitchen entrance and the Grinder section were at 90 degrees to each other. 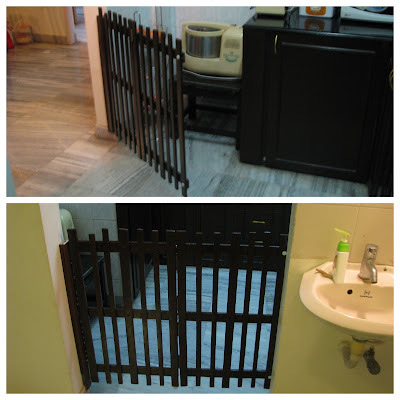 The installation was made in such a way that the kitchen entry is blocked when the gate is closed... and the grinder area is closed when it is open. And because it was along the corner, it also became non-intrusive providing easy access to the kitchen when the grinder is not in use. Over to you : Tell me how have you baby proofed your home ? Did you have an off the shelf product installed ? 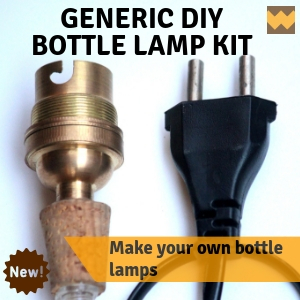 Did you make one yourself ? Share your thoughts and ideas. The color theme in our living room is predominantly beige and brown with shades of orange. We wanted a wall hanging with a shade of orange/red to complement the furniture and upholstery. 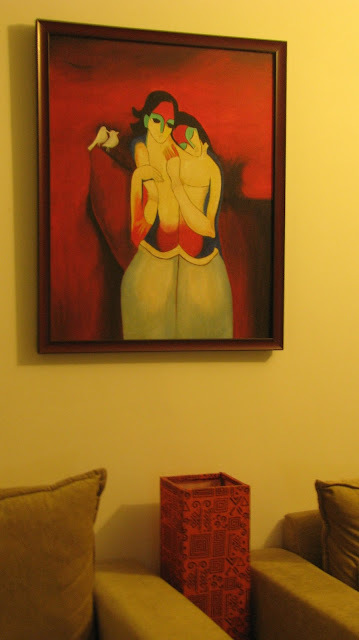 I wanted to put up a painting of a couple for our new home and when I was browsing for some interesting patterns to blow up, I came across a wonderful piece of art by Arvind Kolapkar. It was love at first sight. So I tried to reproduce it…. What do you think ? Do let me know... Click to leave me a comment. "His works are bright, happy expressions of joyous unions. In most of his paintings, one observes an amorous couple or groups of friends enjoying each other’s company, giving his work the appearance of a tribute to the relationships that people share. A flute is a constant motif, appearing in almost all of his canvases, provoking one to make references to the mythical Krishna and his idyllic world of joy. Kolapkar’s acrylics on canvas can be easily identified by the bright use of a single background colour; slender, elongated women in black with coloured foreheads and noses; and the presence of a flute. " The first tool that we bought was an electric drill (Specifications: clock wise rotation, single speed drill. There are more advanced models available though) and two drill bits (one each for concrete and wood). The availability of the electric drill and the necessary skill to use it has its own day-to-day practical use inside the house eliminating the need to approach a professional carpenter (for installing curtain rods, door knobs, door stoppers, wall hangings etc) / electrician (for installing a bell or lamp shade on the wall). Most certainly a must have.